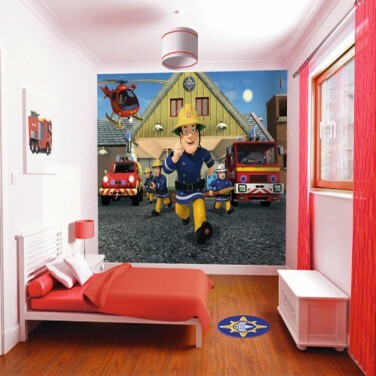 Bring your child's favourite cartoon characters to life with Walltastic Licensed Wall Art. 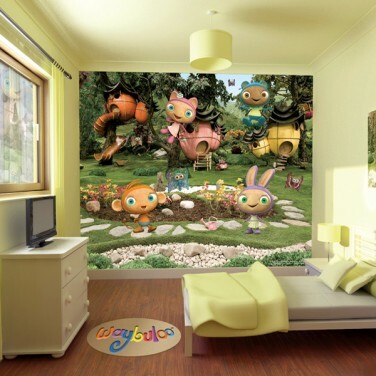 Brilliant fun and comforting familiarity for little one, make their space their own! 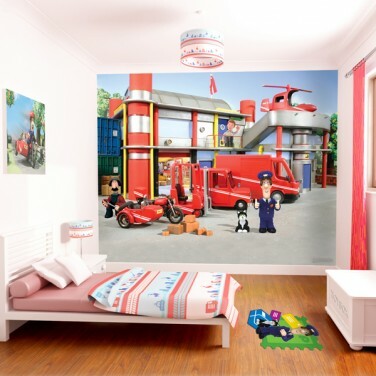 Your little one will love their room when you decorate with Walltastic Licensed Wall Art. 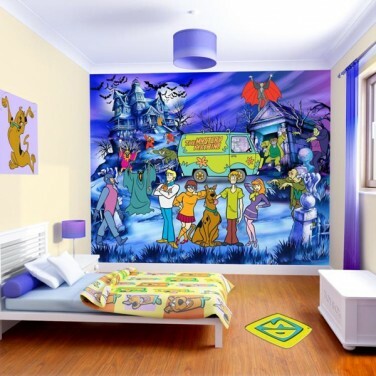 Incredible fun, dedicate a whole wall in their room to their favourite cartoon chracters! 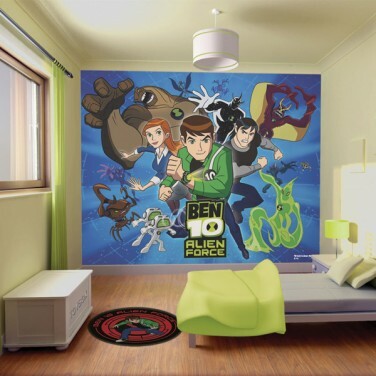 Whether it's Spongebob or Postman Pat, Ben 10 or Scooby Doo, create fun, far out scenes that your child will be drawn into and then theme their room accordingly. 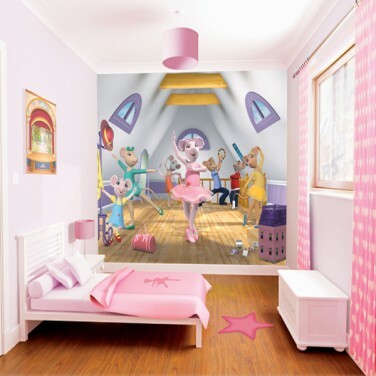 Fabulous fun, these enchanting wallpapers take you inside your child's imagination and are a fantastic and easy way to make an impressive looking space that you can achieve in just 12 simple steps. 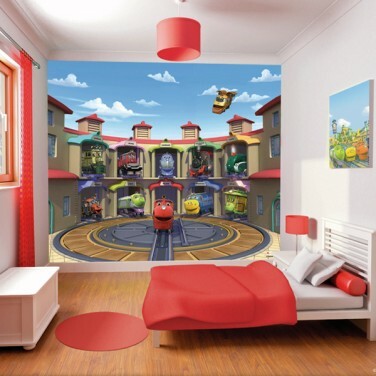 15 highly detailed, unique 3D computer generated murals to choose from. 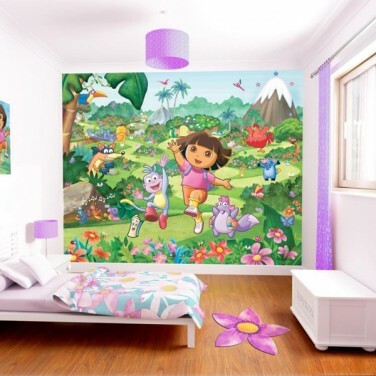 Decorate with Spongebob Square Pants, Scooby-Doo, Rory the Racing Car, Postman Pat, Peppa Pig, In the Night Garden, Fifi and the Flower Tots, Dora the Explorer, Ben 10, Chuggington, Angelina Ballerina, Barbie, Bob the Builder, Fireman Sam and Waybaloo. 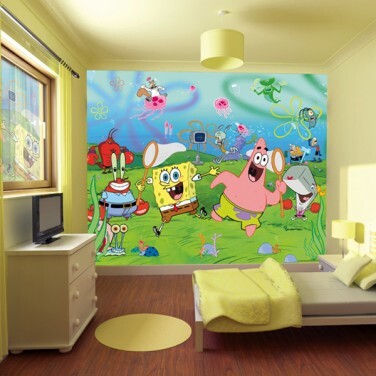 Fun bedroom decoration for tots.